Before I actually started planning a wedding, I had this very misconceived idea that the process would be easy. Find a nice venue, choose some food grub, gather your family and friends and voila! Planning a wedding is hard. At this point, we’ve nailed the big stuff; venue is booked, guest list confirmed - but now it’s all the niggly little bits which I actually think are more stressful. What’s our ‘theme’? Do we need one? What flowers shall we have? What will our centrepieces be? What hymns shall we choose? What factors do we want? The list goes on - but I won’t bore you to tears with it! 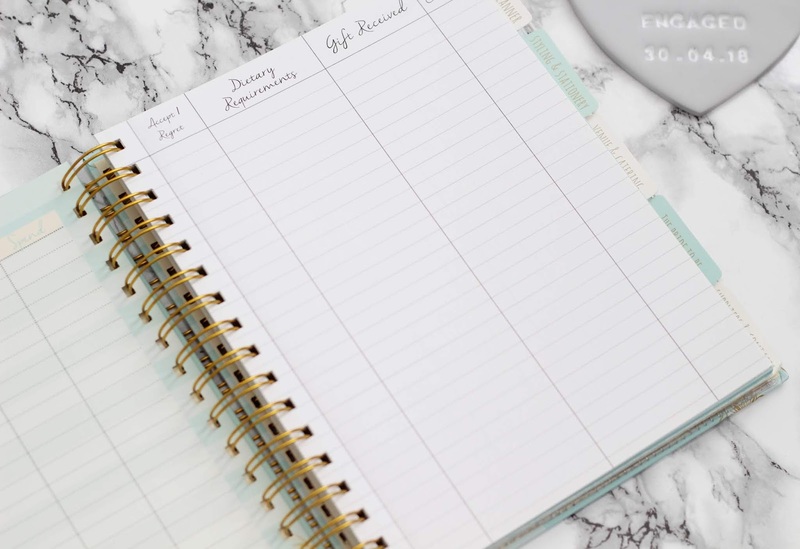 I scoured the Internet for days to find the perfect planner - with the perfect price tag to boot. Some of these require a second mortgage! I opted for the Rachel Ellen Wedding Planner. 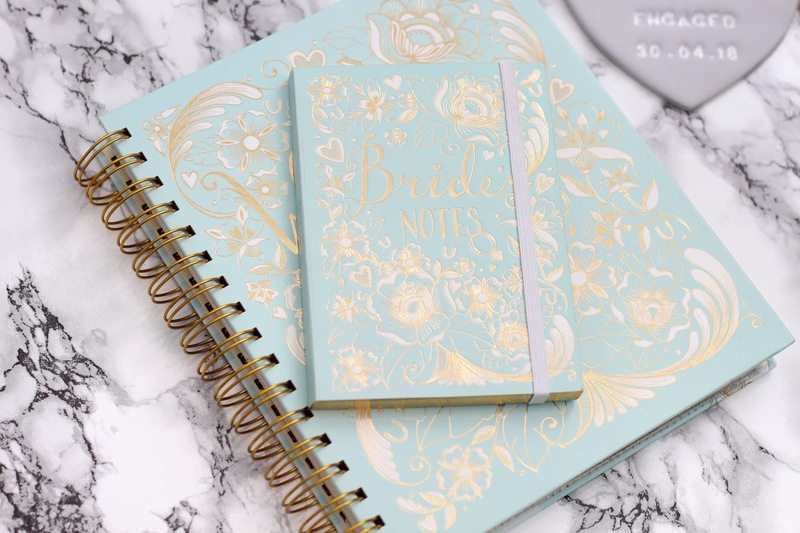 The cover is beautiful and it came with a matching bridal notebook, which has come in so useful when I’ve been jotting down notes from conversations I’ve had with the venue, vicar and so on. I've also just discovered they do a guest book as well, which I might have to pick up too. 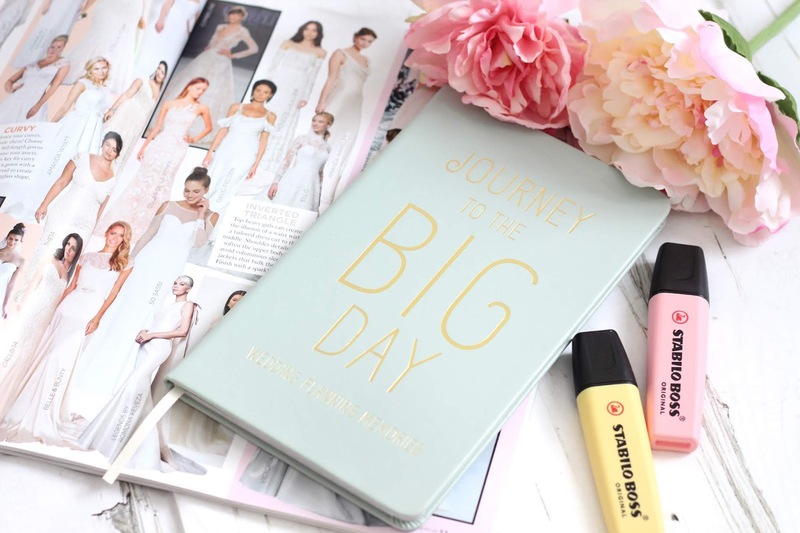 The planner is set out in six sections; step by planner, styling & stationery, venue & catering, the bride to be, suppliers & contacts as well as a big day checklist, budget, table/guest list plan - with a plastic wallet for all the business cards and bits and bobs you might pick up. I love that there is a checklist too so that i have a visual of what I need to do and when. On reflection, I do think this might be better for a bride to be who is using lots of different vendors. I don’t think I’ll have a lot to add here as our venue provides our food and decor so we haven’t had to arrange that separately. It sounds basic but sticky notes have been great when looking at bridal magazines. I have different colours for different things and it makes it so easy to refer back together things I have liked or inspired me. Or the competitions I need to enter! Wedding ideas come to me at the weirdest moments and obviously I’m not always lugging my planner and notebook to write them down in. I have a separate wedding folder in my Notes app that I can pop anything that springs to mind in. Right now I’ve even got notes about songs for the big day, because I’ve heard something somewhere and have thought I’d like it played. Excuse the caps and bold but I was trying to drum up a little excitement cos, let’s face it, spreadsheets can be dull. We wanted to keep an eye on our expenditure so we have a sheet of the costs and we have noted down what we have to pay, when and ticked off when it’s done. It SO handy to have this as a record and since we used Google Sheets, we can access it wherever. Any wedding related appointments have gone straight in my phone calendar which is shared between both Ben and I. 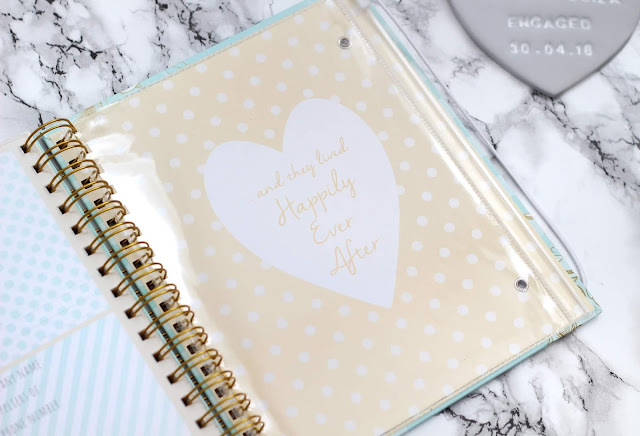 Since we’re not getting married where we live, it’s really good that as soon as something is booked it goes straight into both of our diaries - so we don’t accidentally double book! As well as those tactics, we also wanted to track the planning process itself and have something to look back on. My lovely friend got me a beautiful book from Paperchase where we can put down all our memories of planning the big day. I’ve never seen anything like it before but it’s such a lovely idea. 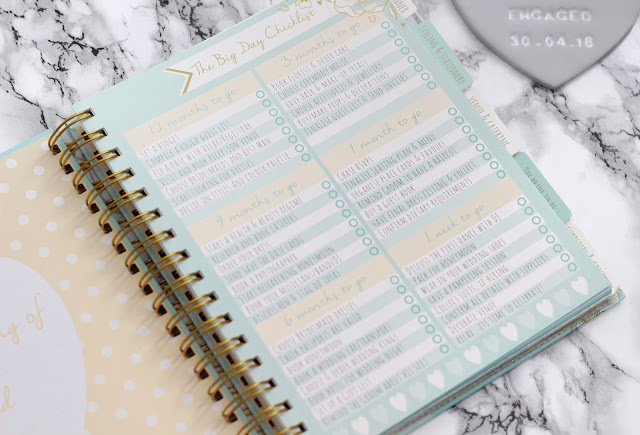 Inside you can add things like your engagement story, who you told first, who the most important people will be on the day and even your honeymoon ideas. They are so many areas covered in the book that I don't think you would ordinarily capture, which makes it really special. Definitely a FAB gift for a bride to be! This was an afterthought but something I’m really glad we started. We’ve both used Pinterest for ideas but we’ve also started to put together a real life Pinterest book too. It’s been the perfect accompaniment to the book above because we’ve recorded some of that visually. In this I can also cut out the bits I liked from magazines as well as photos I’ve taken myself and have it all together. So far, it’s quite empty with just one page of colour inspo; I’ve snapped anything which is remotely the shade of blue we want at the wedding. Including my brow technician’s kitchen bin. Yes, I am THAT person. Hopefully it will be something really lovely to look back on in the future to see how our wedding developed from our initial ideas. Are you planning your wedding? 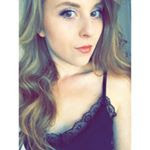 I hope my tips helped and I would love to hear any that you have! My wedding is by the end of this year and if somebody asked me how everything was going, I would just stay numb. It is because I am very confused. Thanks a lot for sharing this helpful post here. I have just finalized one of my favorite event locations for the day but everything else still needs consideration.